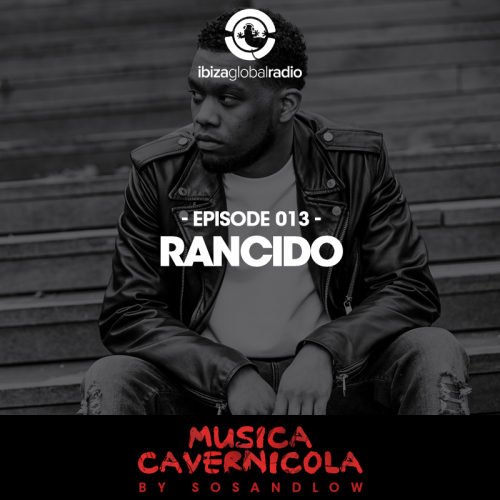 A passionate Techno / House DJ and producer, Rancido’s energetic sets and melodic productions beautifully portray his hip hop influences and inspiration from Africa. Rancido, also known as Randy Tjon-A-Fon, began his journey as a dancer, producing his own mixes for his dance performances. After years of music on the side, he decided to take it to the next level with his first official release, Latin House track “Salsa Sundae.” From there Rancido moved into remixing, his first big project with Gregor Salto. Since then he has remixed for artists and labels like Black Coffee, Louie Vega, Boddhi Satva, DJ Gregory, Vega Records, Kingstreet Sounds, TRIBE, Foliage Records and SoulCandi. 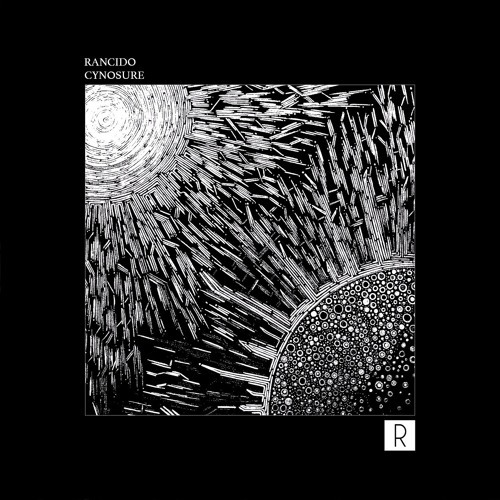 As a producer, Rancido’s EPs and releases on labels like Innervisions, Frankey & Sandrino’s Sum Over Histories, and Jeudi Records, have helped him create a niche in the industry, separating him from the rest through his unique rhythm and deep, travelling soul-sound. 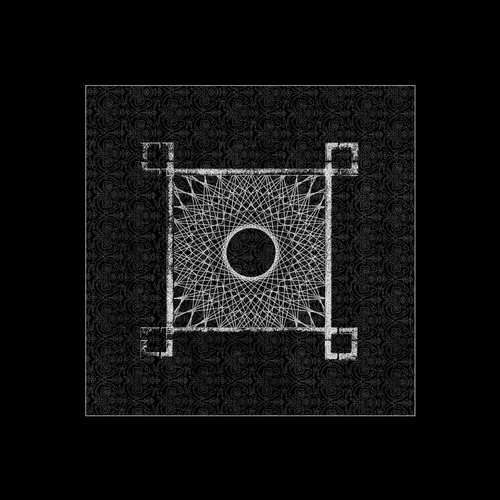 Rancido is recognized worldwide through his remixes, originals and unofficial editorial work, taking you on a deep journey with the signature sound of his own record label, Gwaisa Hedera. 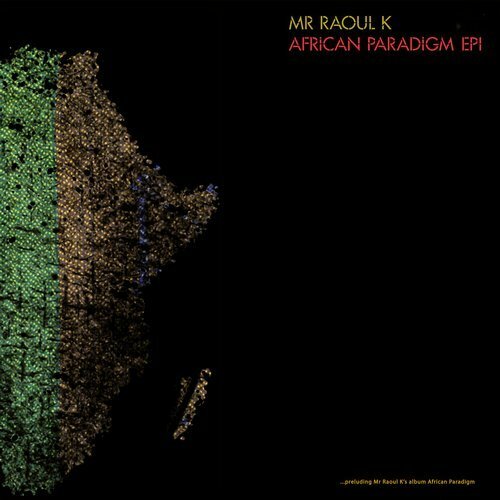 He has received support from artists like Dixon, Ame, Deetron, Quarion, Ian Pooley, Jimpster, Hyenah, Louie Vega, Black Coffee, Culoe de Song, Osunlade, Atjazz and many more.